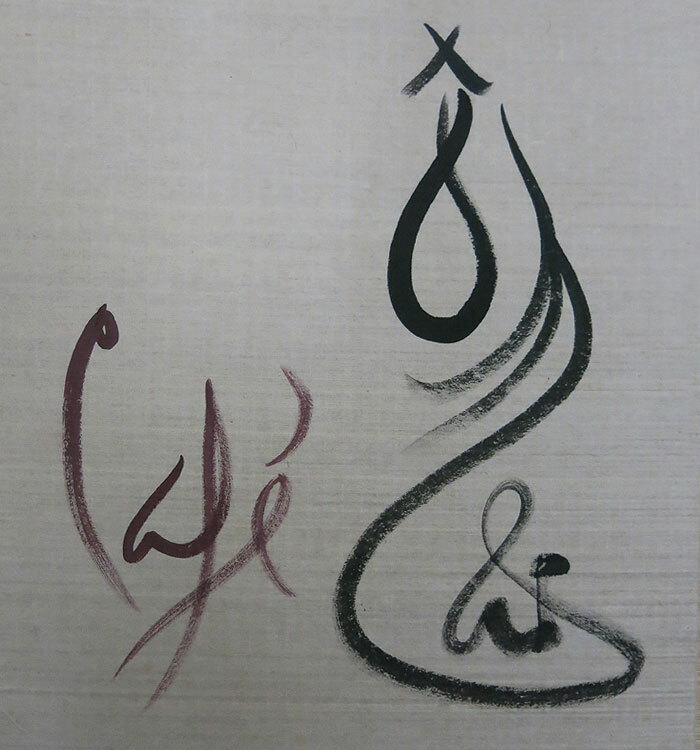 O-Mai translates "dried apricot" or "teenager" in Vietnamese. 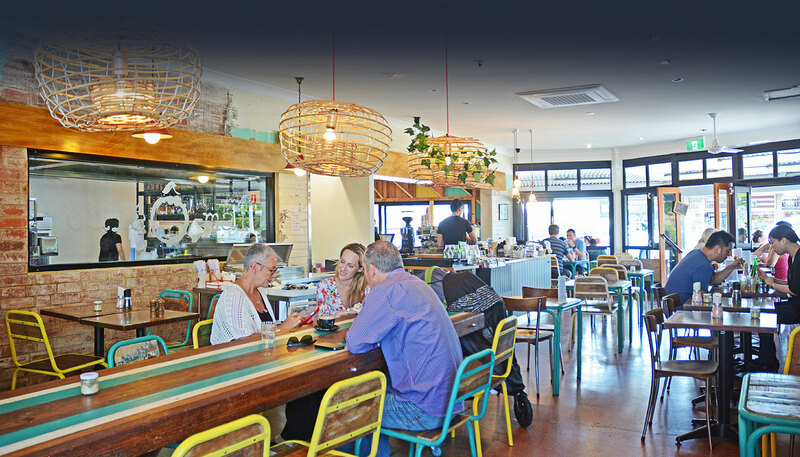 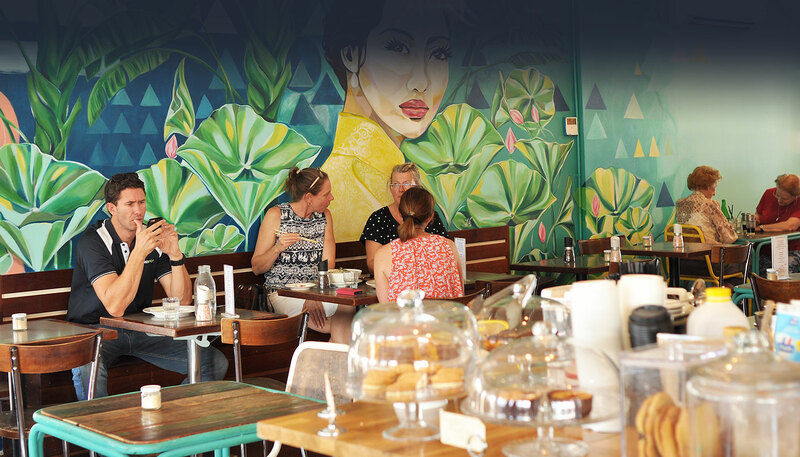 Cafe O-mai (pronounced Cafe Oh my) is a little quirky and intimate Vietnamese cafe situated in the suburb of Annerley. 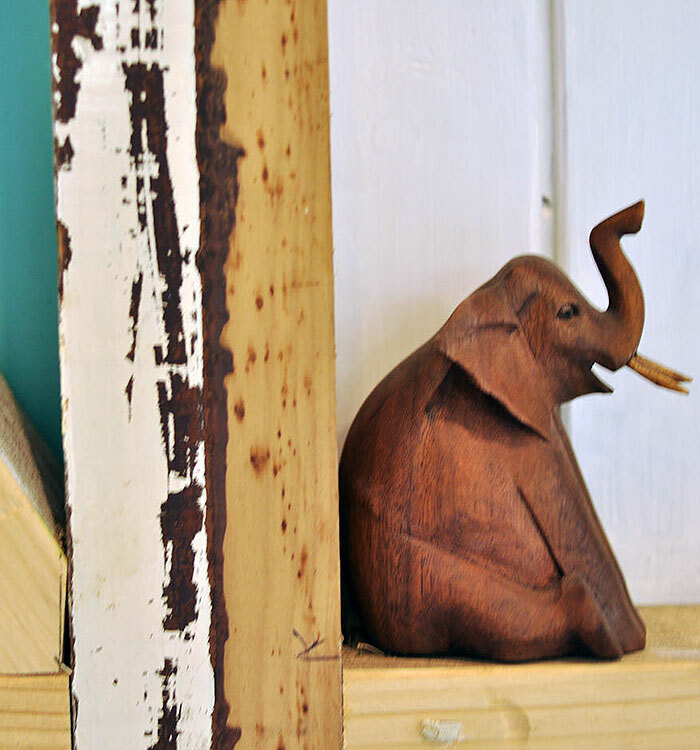 Its nestled away from the hustle and bustle of Ipswich Rd near Chardon's Corner. 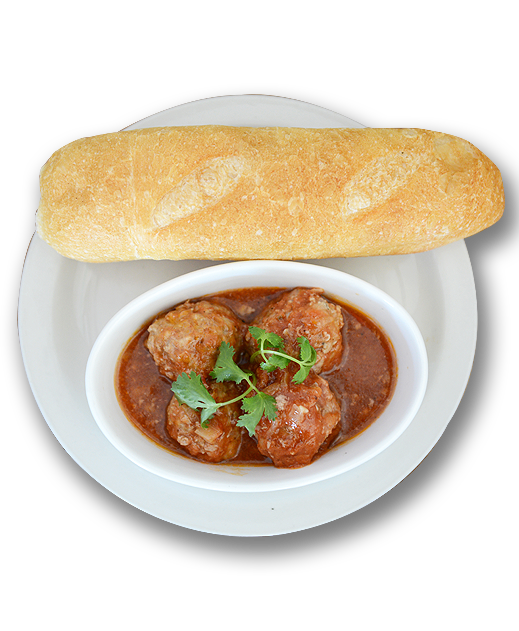 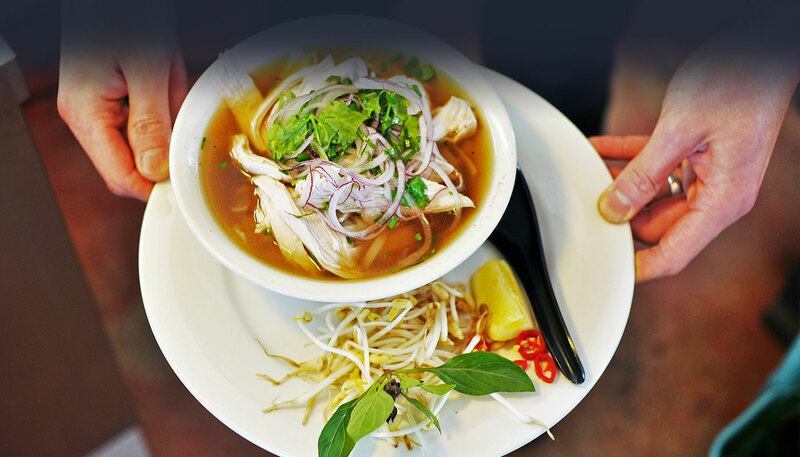 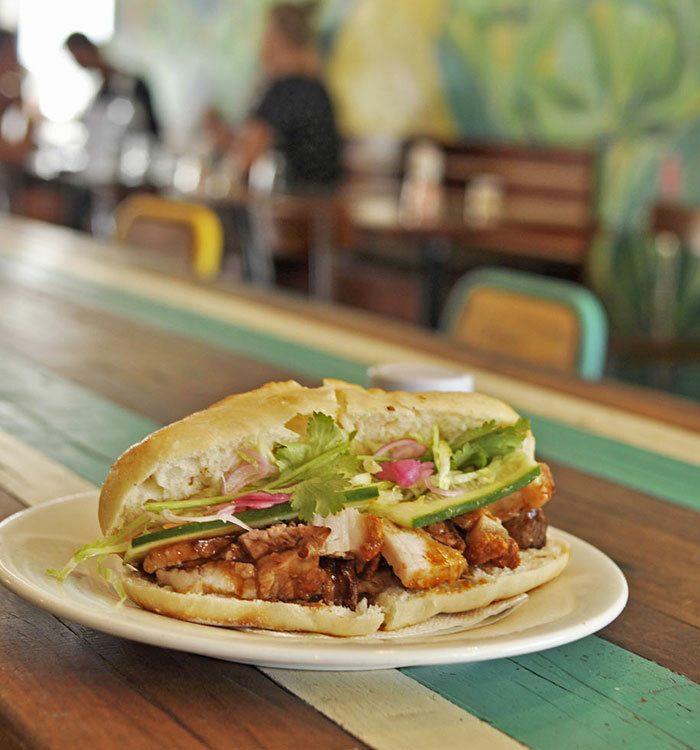 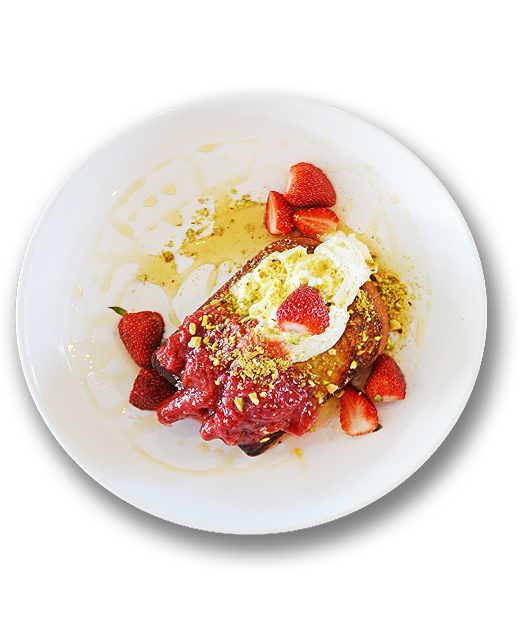 Café Ó-mai (pronounced Cafe Oh my) is a quirky and intimate Vietnamese cafe in the suburb of Annerley. 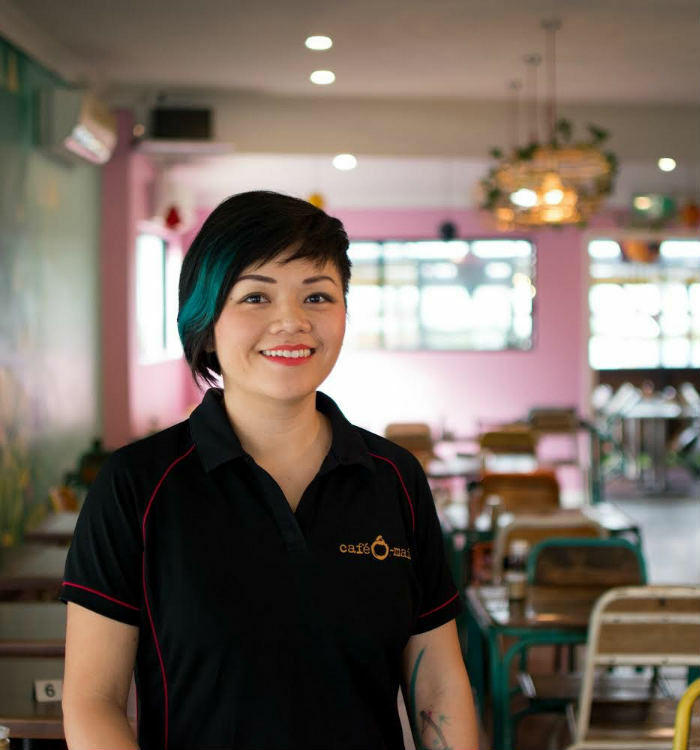 Café Ó-mai is a family run business with Mummy Kim in the kitchen and Maggie at the front. 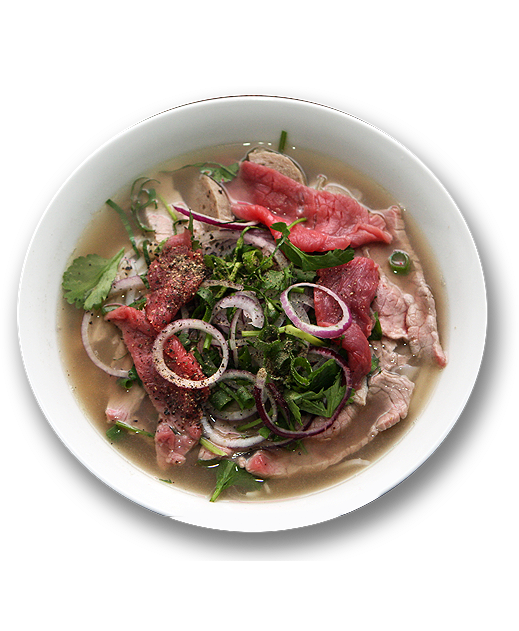 Our menu reflects our Vietnamese heritage with some western influence in our breakfast menu.